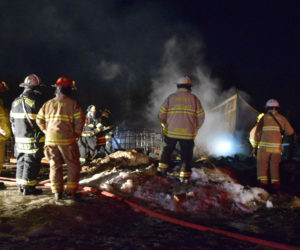 A sow, its seven piglets, and four calves died, though five pigs were rescued, in a nighttime barn fire at 116 Bunker Hill Road in Jefferson, Sunday, March 17. 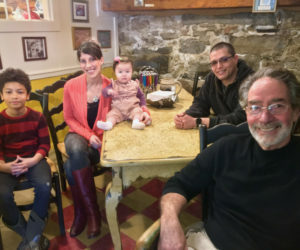 The couple behind the seasonal Mexican food stand Que Rico, on Main Street in Newcastle, will open a year-round Mexican restaurant in the downtown Damariscotta space now home to Osteria Bucci and formerly home to Paco’s Tacos. 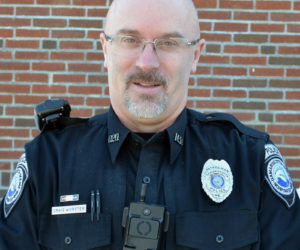 The Damariscotta Police Department has filled one of two full-time vacancies with a former sergeant at the Wiscasset Police Department. 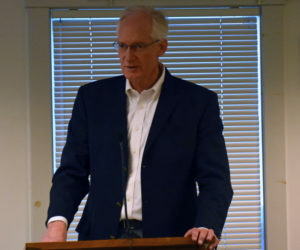 With the exception of one suggestion for a revision, there was little resistance to new ordinances on false alarms and food sovereignty during a public hearing in Alna on Tuesday, March 12. 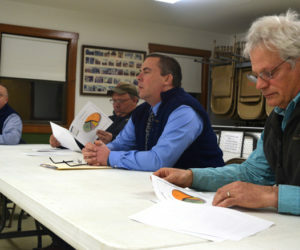 The Waldoboro Board of Selectmen has voted unanimously to start the process necessary to increase water rates and to sit down with the Maine Water Co. to discuss the sale of the town’s water utility. 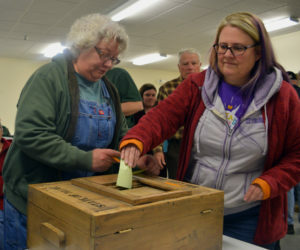 Dresden voters will no longer elect the staff of their town office, voting 41-14 during a special town meeting Monday, March 11 to instead allow the selectmen to hire the staff. 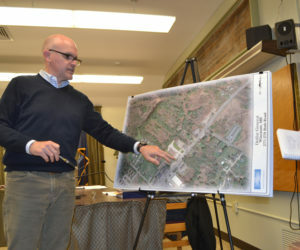 After a 23-minute public hearing and further discussion, the Wiscasset Planning Board approved an application to demolish the former Huber’s Market and build a Dollar General store in its place Monday, March 11. 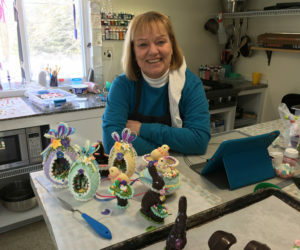 There’s a woman in Waldoboro who’s making some very creative, unusual cakes and candies. 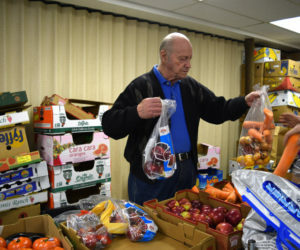 The St. Denis Food Pantry in Whitefield is now open two days a month instead of one and offers more choice to the Whitefield and Alna residents it serves. 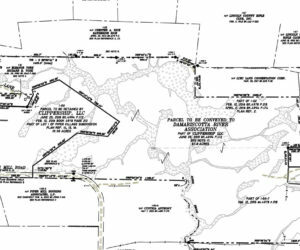 The Damariscotta River Association will buy and preserve an 87.8-acre property in Damariscotta, once part of the Piper Village Subdivision. 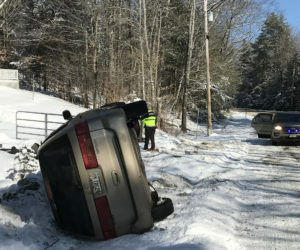 A Somerville woman on her way to church escaped injury when her minivan rolled over on East Pond Road in Nobleboro, near Route 1, the morning of Sunday, March 3. 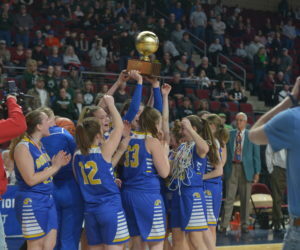 Boothbay Region girls basketball team captured the 2019 State Class C championship 33-25 over Penobscot Valley on March 2 at the Cross Insurance Center in Bangor. 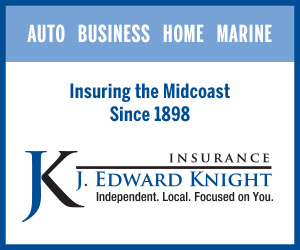 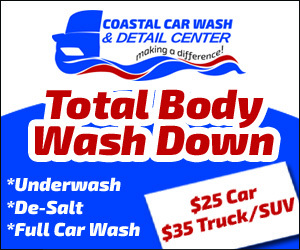 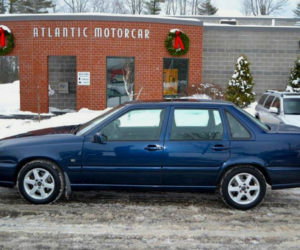 A Wiscasset car dealership will revive its giveaways of former loaner cars to local families in need, as a 2015 gift to an Alna family continues to benefit the community. 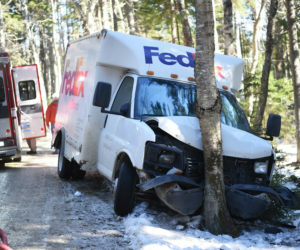 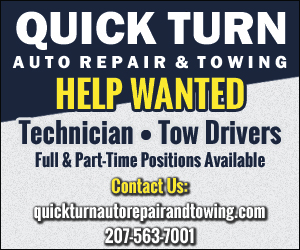 The driver of a FedEx truck was taken to the hospital with neck and chest pain after, due to icy conditions, the truck crashed into a tree on Kingfisher Road, near Pemaquid Point, on Friday, March 1.